This Plastite® screw is a #4 x 1" long. It is a pan head screw. Recommended torque is between 5-8 lbs. This is a tri-roundular screw, it reduces the need for brass threaded inserts and lock washers. Please note screws are sold individually, one per pack. This screw is offered in black and silver. 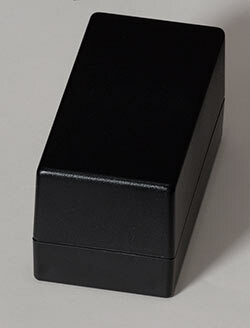 This screw fits the following Utility and Desktop plastic enclosures. 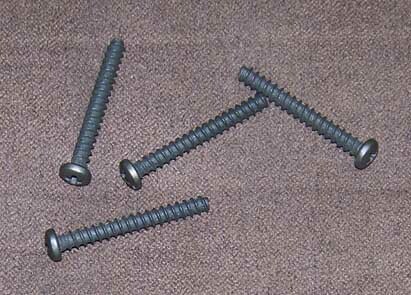 Order only if you require extra screws. All of SIMCO's enclosures come with necessary hardware for assembly.